Agyemang Prempeh, a presenter at Power FM, has received three nominations for this year’s edition of the Radio & TV Personality (RTP) Awards. The RTP Awards is aimed at rewarding personalities who have over the years contributed immensely towards the development of radio and television in Ghana. The awards scheme is open to radio and television personalities and media houses who have endeared themselves to the hearts of listeners, viewers and media critics and have excelled in their respective fields within the year under contention. The radio presenter has received nominations for the 2018 best radio late afternoon show, best radio entertainment talk show and best radio personality Greater Accra. Based on his outstanding achievement in the radio industry, Agyemang has been described by his colleagues, including listeners, as one of the best interviewers when it comes to entertainment-related issues. Because of his versatility, style, interviewing skills and content of his shows, Agyemang Prempeh has been tipped to grab all the three awards. Agyengo, as he is affectionately called, has 17 years experience in the radio industry, spanning from Channel R, GBC, Rainbow Radio and now Power 97.9 FM. 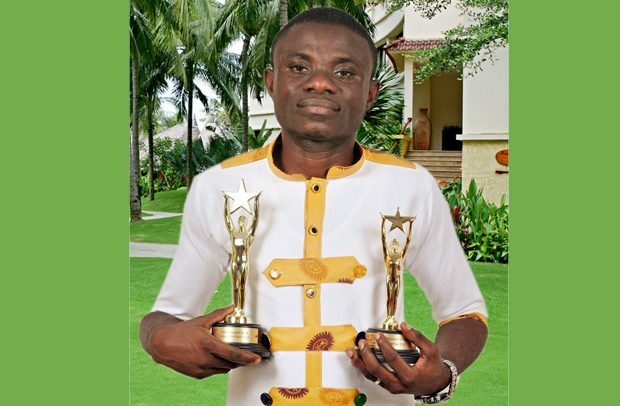 Agyemang’s unique way of presenting his programmes has earned him many awards, including Peoples Celebrity Awards, among others. He won the best RTP entertainment show host in Ghana in a row from 2013 to 2016. In 2013, Agyemang won the best gospel show host of the year and in 2014, he was nominated in the Ghana DJ Awards in the best gospel DJ of The year category.